Bollywood stars are our favourite people, to be honest. We worship them like God and we have the utmost admiration for them. Why not? They deserve everything for showing us the best of their capabilities. We as the audience are in complete awe of the lives of our starts. The amazing weddings, the wonderful love stories, the dating news. We live and die for that scoop. Bollywood plays a large role in our lives and so do Bollywood starts. But not all is rosy and pleasant there. We certainly love to see our favourite actors and actress make us believe in true love. But that doesn’t always exist in their lives as well. What? Yes, you heard it right? Bollywood stars, just like us, are humans. Turns out some of the lives aren’t as perfect as they seem. They make mistakes, have affairs, and this often turns disastrous. All of which of course is hidden from us. But not anymore, as we have a list of some of the most discussed Bollywood affairs and scandals. Be it the current Bollywood affairs 2017 or the Bollywood affairs 2016 or the ones much older, we have the whole deal. Aamir Khan & Kiran Rao: As lovely as the couple looks now, there’s was an affair to remember. 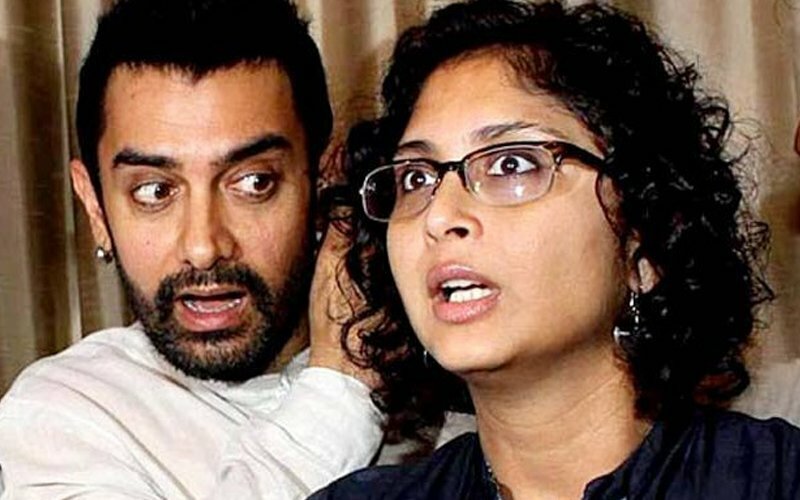 It broke the marriage of Aamir Khan with the sweetheart of his childhood, Reena Dutta. Well, that’s some affair. They met during the time of Lagaan and all was history after that. Arjun Kapoor & Malaika Arora Khan: That comes as a shocker. But this is certainly one of the most recent affairs in the Bollywood relationships 2017 that could happen. People talked a lot about how Arjun Kapoor was caught by Alvira Khan with Malaika Arora Khan. Amitabh Bacchan & Rekha: One of the hottest Bollywood extra marital affairs surely has been the one with Amitabh and Rekha. The actor, married to Jaya Bacchan had a steamy affair with the actress. 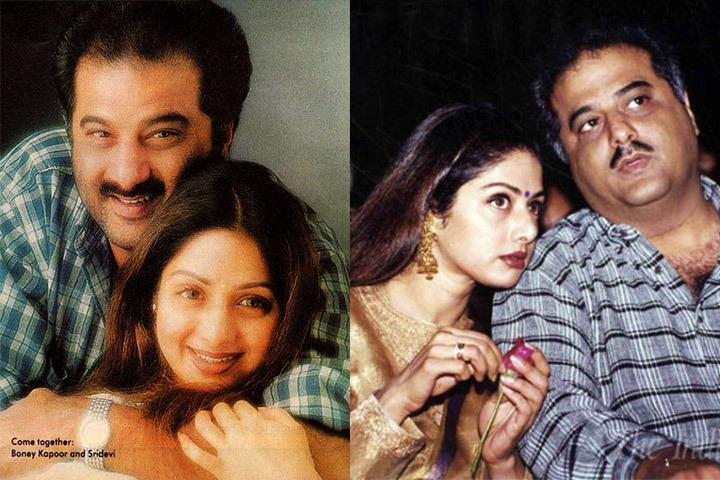 Boney Kapoor & Sri Devi: Well, want more of the Bollywood relationship gossip? How can we forget about Sri Devi and Boney Kapoor? Their affair led to the divorce of wife Mona Kapoor with Boney Kapoor. Govinda & Rani Mukerji: This one had to be included in the list for the scandalous affairs of Bollywood. They had their meeting while shooting for ‘Hadh Kar Di Aapne’. While the actor was already married, they still had an affair. Rani Mukherji and Aditya Chopra: They both got married in 2014 with Rani Mukherji, before they were dating each other while Aditya Chopra was married to Payal Khanna and divorced in 2009. Akshay Kumar & Priyanka Chopra: After movie Andaaz, 2003, Priyanka and Akshay had done so many films together until Akshay got ultimatum by her wife, Twinkle. Allegedly Akshay’s wife has thrown him out for few days and he had to stay at hotel until things got settled between them. Afterwards Akshay had never done any movie with Priyanka and broken up with her. Shahrukh Khan & Priyanka Chopra: Once again Priyanka Chopra got in the news due to her allegedly affair with another married actor Shahrukh Khan and she had became reason to distorted his relationship with his wife Gauri Khan. If you noticed since Don 2 both actors have never seen together in other movie. Sanjay Dutt & Madhuri Dixit: After the death of his wife, Richa Sharma, Bollywood star Sanjay Dutt was supposedly very close to Madhuri Dixit. Rumours state that they had an affair during their film shooting. Hrithik Roshan & Kangana Ranaut: The ‘Kaho Na Pyaar Hain’ star supposedly had an affair with actress Kangana Ranaut. Apparently, this is the reason why Suzanne Khan filed for the divorce. Their affair came to light when Kangana mention Hrithik as a ‘Silly ex’. Aditya Pancholi & Kangana Ranuat: Kangana Ranuat got success in the industry from her very first movie with Mahesh Bhatt, during her struggle time Aditya Pancholi was equally doing hard work to grab her role in the movies. He had used his influence to introduce at many places. Of course, their allegedly relationship was on peak while Aditya Pancholi was married to Zarina Wahab. Mithun Chakraborty & Sridevi: Since old time, Bollywood was full with such type of extra marital relationships, allegedly they both got married while Mithun was married to Yogita Bali. Saif Ali Khan & Rosa: Saif Ali Khan had casanova’s reputation in the industry and had involved in many affairs while he was married to Amrita Singh, the most famous affair with Rosa. Later he got married to Kareena Kapoor. 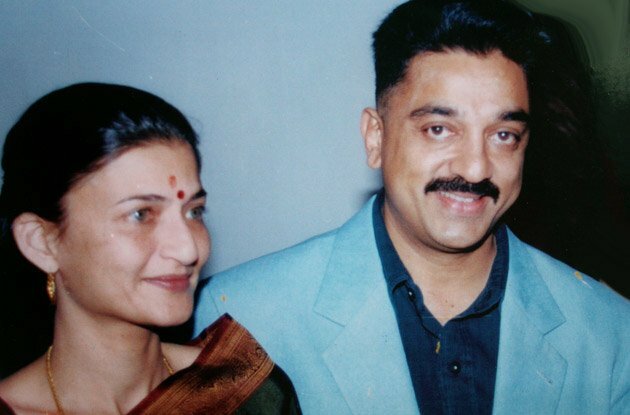 Kamal Hassan & Sarika: South Indian star Kamal Hassan was involved in the extra marital affair with actress Sarika, while he was married to Vani Ganapathy. Later he divorced and got married to Sarika. Dharmendra & Hema Malini: Both had done so many successful films together in 70s and bond together off the movies. Dharmendra has never taken divorce to his first wife Parkash Kaur, while got married to Hema malini. Prabhu Deva & Nayanthara: Another south Indian celebrity Prabhu Deva involved in his outside marriage to south Indian actress Nayanthara, but their relationship status couldn’t change into marriage to each other because his wife Ramlath had refused to divorce him. 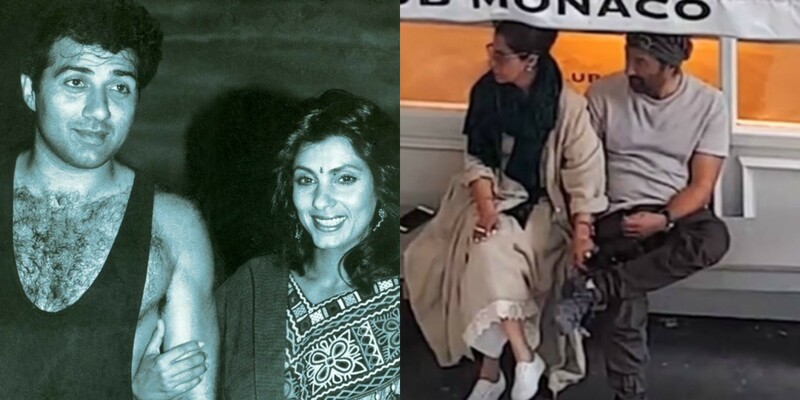 Dimple Kapadia & Sunny Deol: In recent times, these duo’s photo got viral on internet where both had been sitting together hand in hand on some bus stop in London. Sunny Deol is married to Pooja Deol. Shatrughan Sinha and Reena Roy: This famous 70s jodi had given so many successful blockbuster together and allegedly into the relationship outside to their marriage while Shatrughan Sinha married to Poonam Sinha. 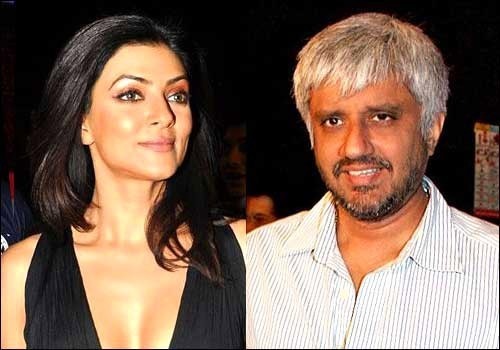 Sushmita Sinha and Vikram Bhatt: Ex miss universe and actress involved with director Vikram Bhatt , while he was married to Aditi Bhatt. Now both got separated, till now Sushmita never got married. Here are some of the hottest and the most gossip-stirring Bollywood biggest love affairs and break ups. 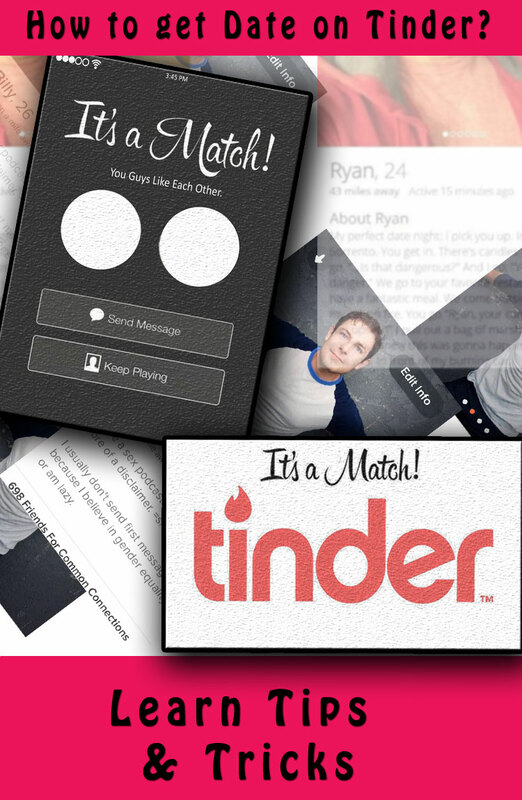 We bet you didn’t know at least one of these.